Coming in April is a new double disc live album from Dio entitled “Holy Diver Live”. OK, Dio’s last release before this one was also a live album, but this will definitely be worthwhile. Why? This was recorded on his “An Evening with Dio” tour last year. What’s that? Well, he played the entire Holy Diver album live, which is something he’s never done before. Then he played a setlist of tracks from the rest of his days, and it added up to a concert that I really wished he would have played here in the US where I am. Anyway, there is a live double CD coming out (on April 18th, 2006. There will also be a DVD released too of the concert. I saw Dio on the Master of the Moon tour, and he had a great setlist – Disc 2 of this package shows you that somewhat. 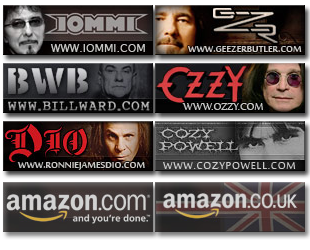 Ronnie has a huge catalog of music to draw from, and unlike some bands, they don’t shy away from their entire musical legacy – Ronnie embraces it. That should be supported. Captured live in front of a sold-out London crowd, Ronnie James Dio delivers a truly memorable performance on this truly memorable night. Dio has been hailed as one of the finest voices in heavy metal for over 30 years now and for good reason. Due to his stints in Rainbow, Black Sabbath, and as a solo artist, Dio is one of the few people in the history of music that can honestly say they have played on three classic albums, each under a different moniker. “Holy Diver Live” features the classic “Holy Diver” album in its entirety, from start to finish, recorded live for the very first time. 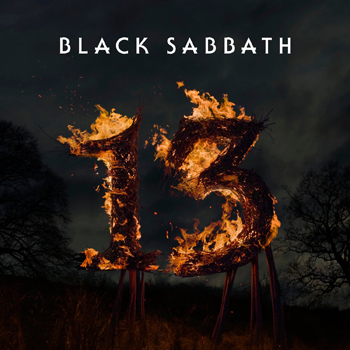 It also features, among others, Heaven & Hell, Sign of the Southern Cross, & Mob Rules from his Black Sabbath days. It also has Tarot Woman, Man on the Silver Mountain, & Long Live Rock & Roll from the Rainbow days, and We Rock from his solo career.